Two vicars in Swansea and Brecon diocese are raising money for Gaza. 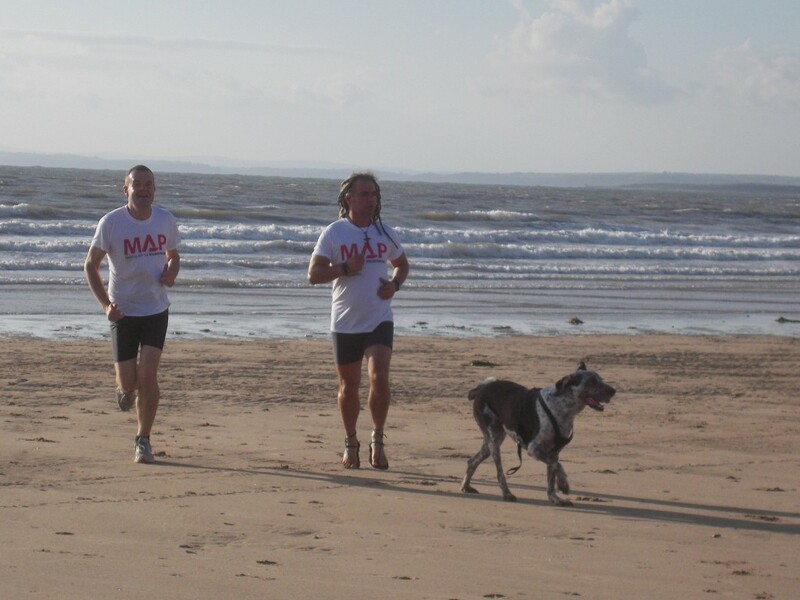 Fr Tim Ardouin and Fr Danny Evans are running the Swansea 10K race on 21st September and hope to raise £1000 for MAP (Medical Aid for Palestinians) and the Gaza Emergency Medical Appeal. After the 10K they will continue to raise funds by running some of Offa’s Dyke. This was posted on 14 August 2014 and updated on 15 August 2014.